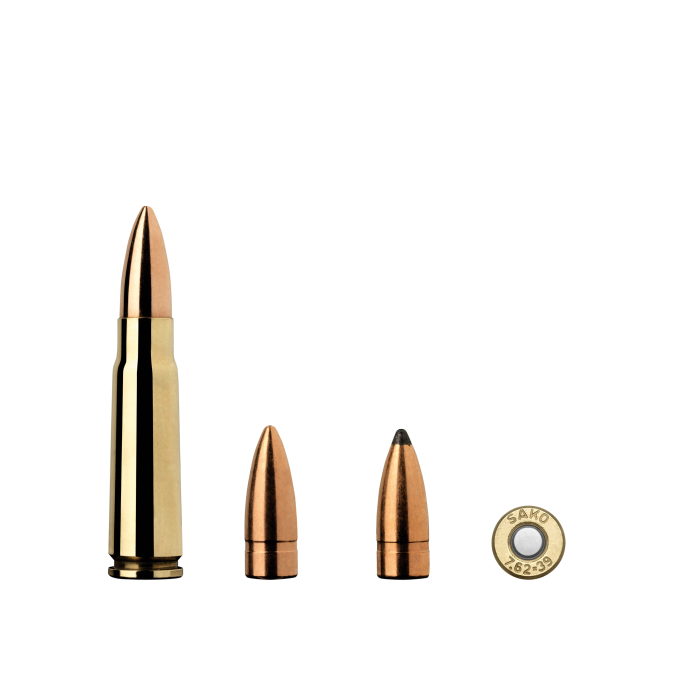 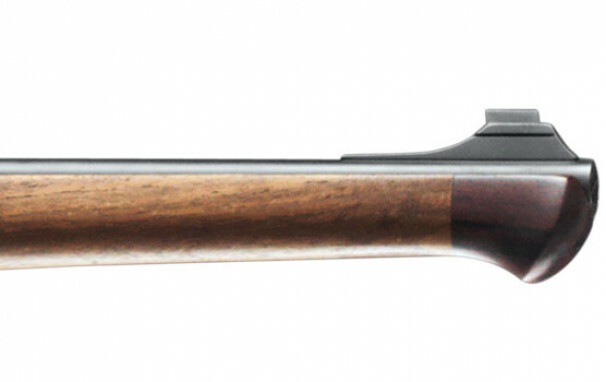 A hard-shooting full stock rifle with classic Bavarian character. 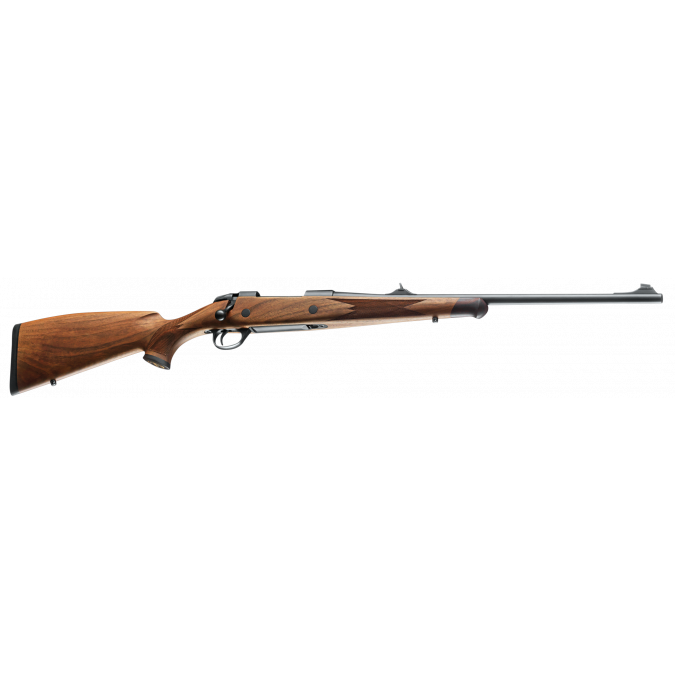 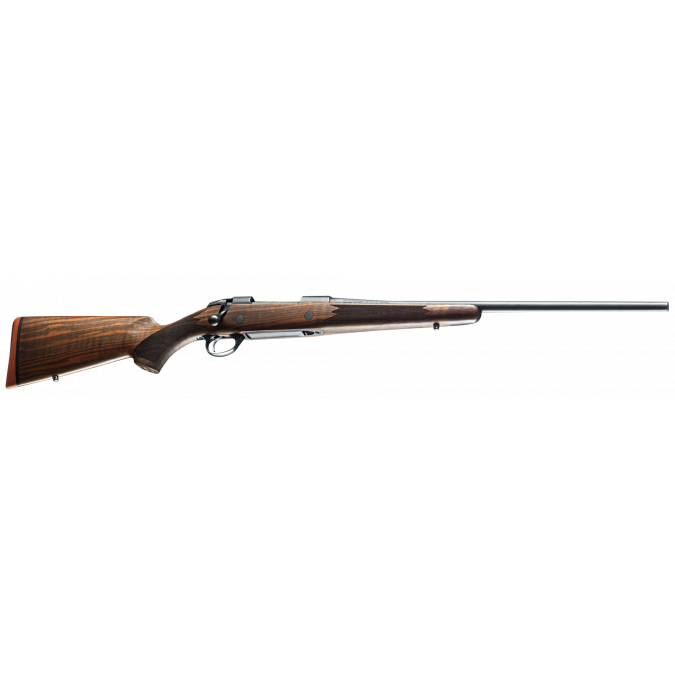 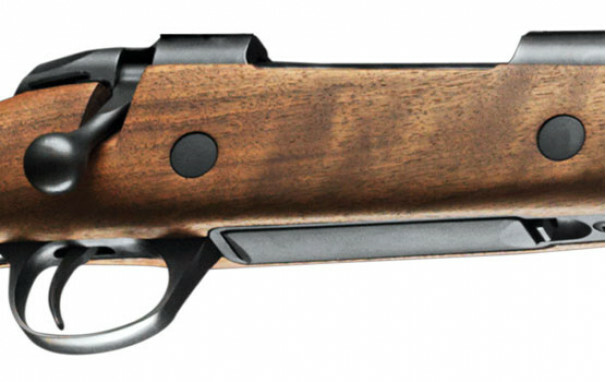 The Sako 85 Bavarian Carbine is developed for hunters who appreciate a high-quality carrying hunting rifle made of beautiful walnut and black steel. 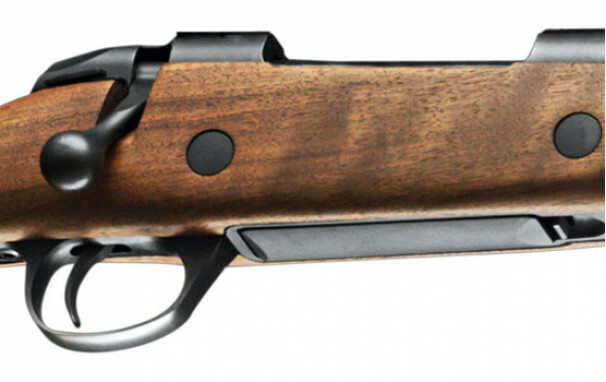 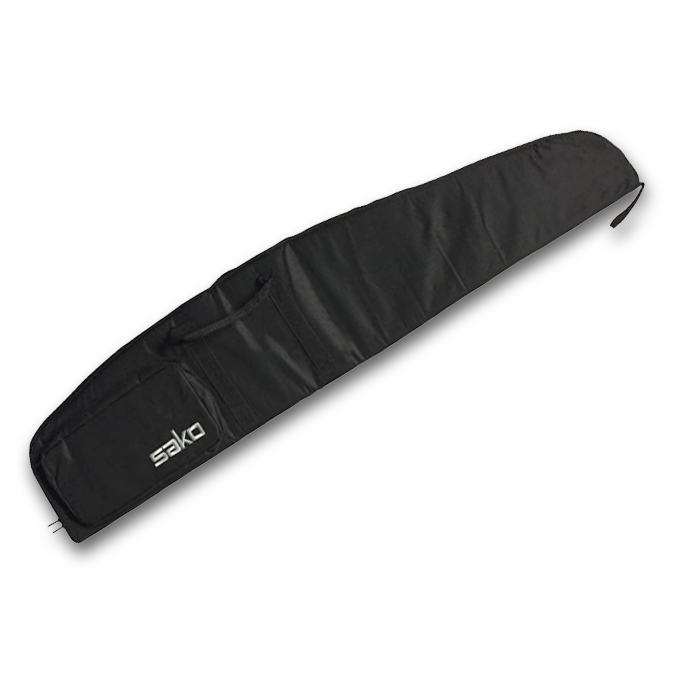 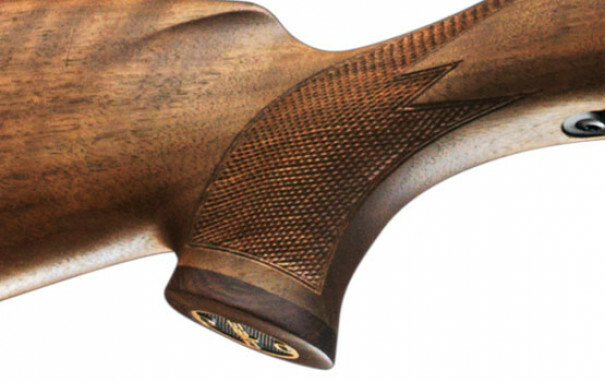 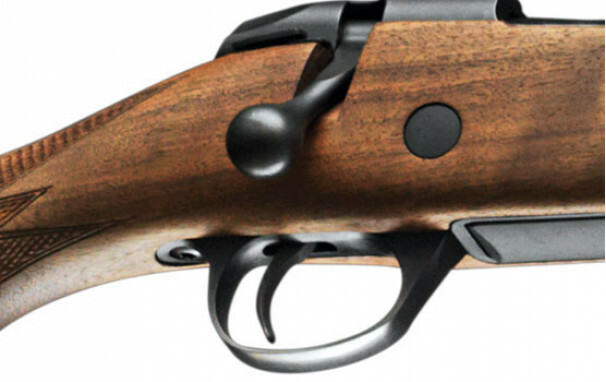 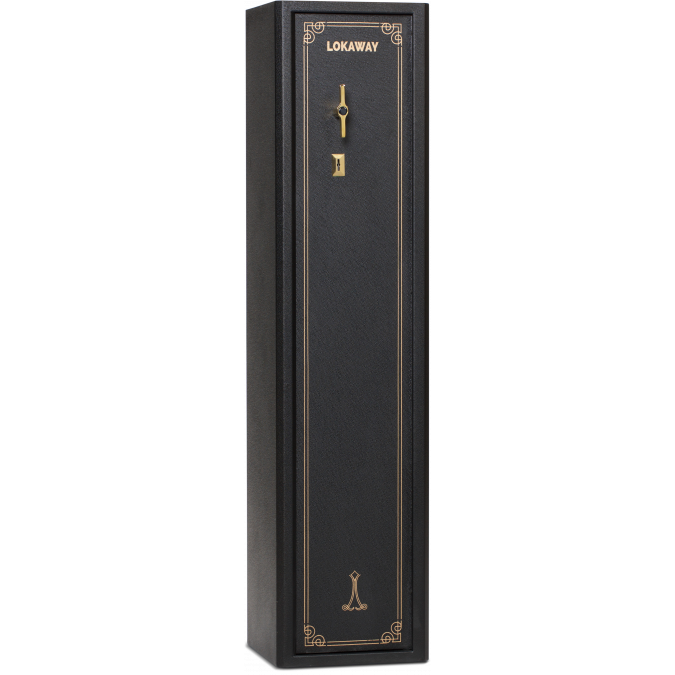 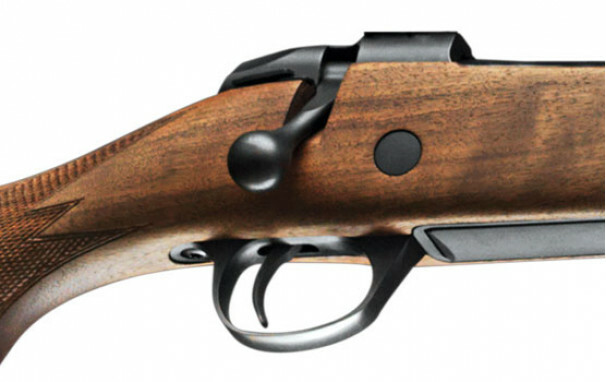 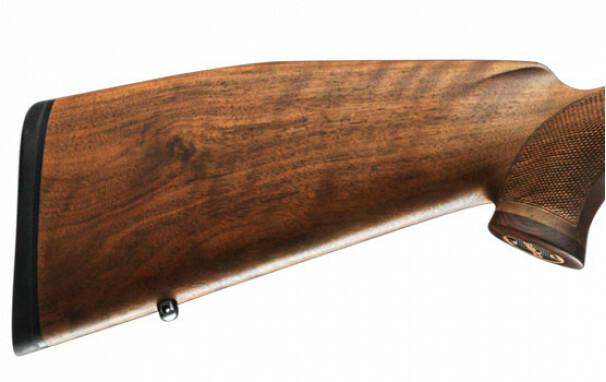 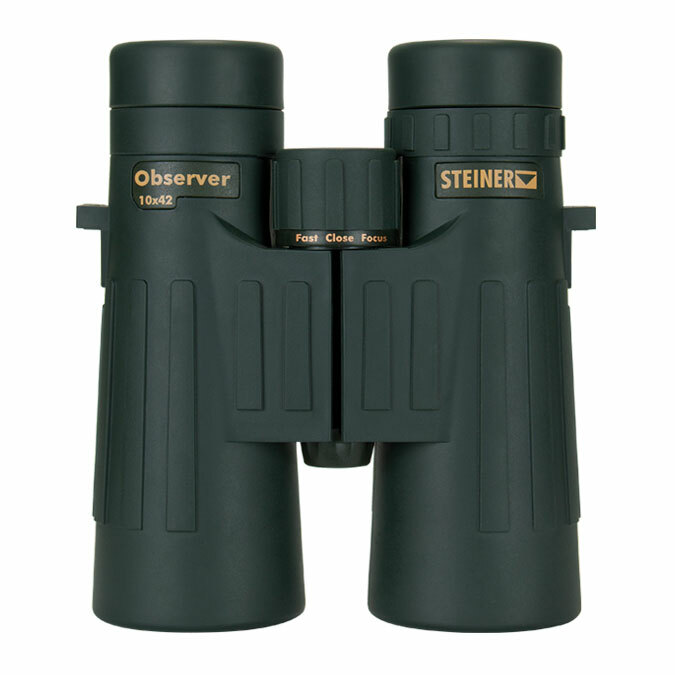 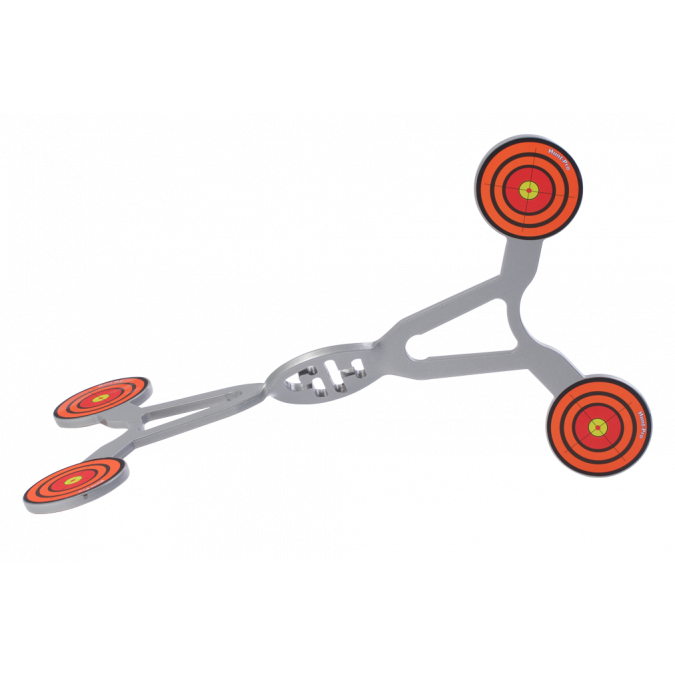 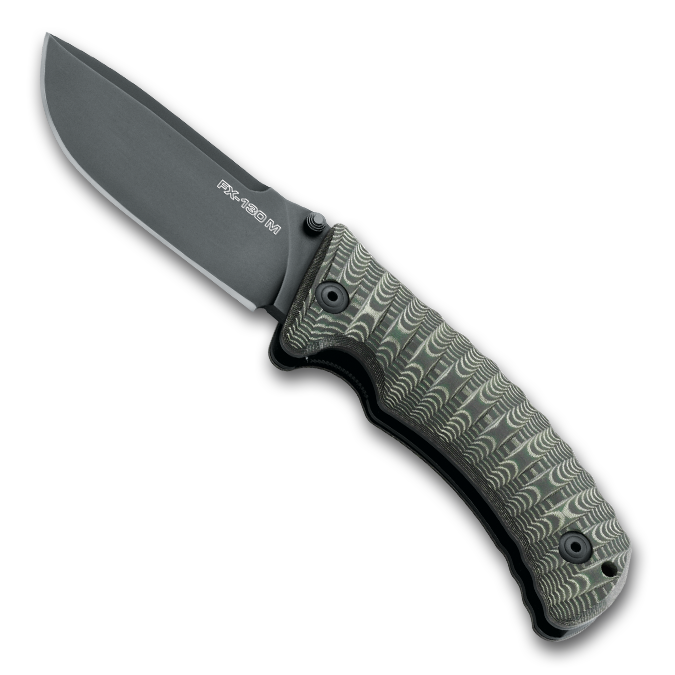 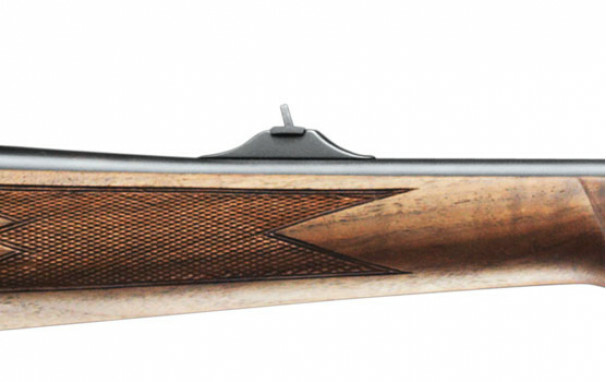 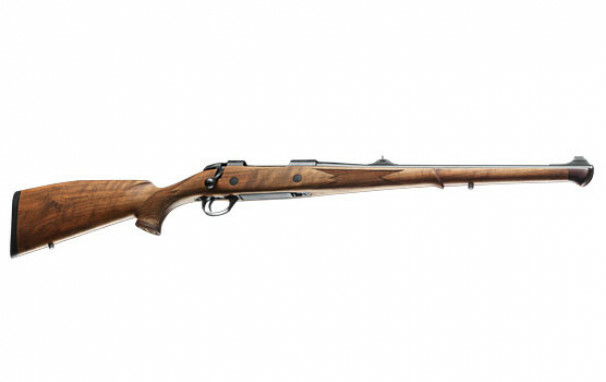 The Sako 85 Bavarian Carbine comes with adjustable iron sights and a single set trigger.